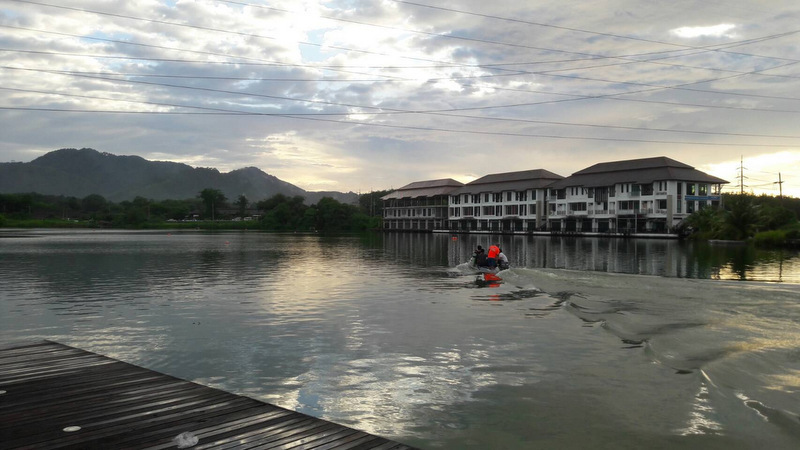 PHUKET: A jet-ski mechanic was found drowned in a lake in Srisoothorn last night (June 21) after he took a jet-ski that he had serviced for a test drive. 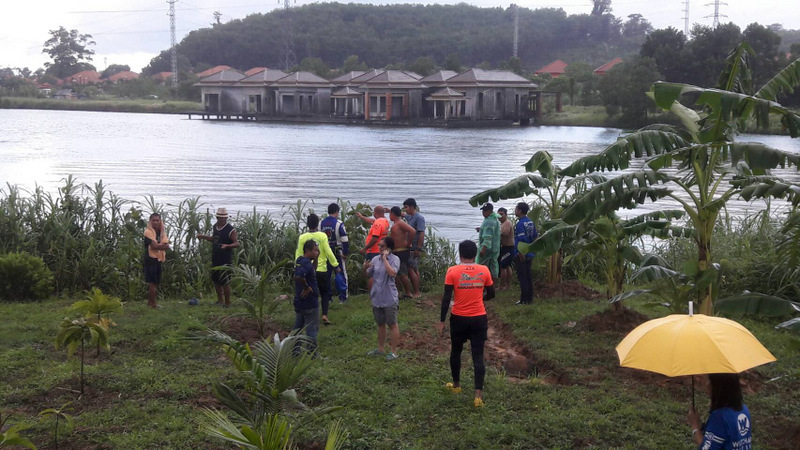 After a five-hour search, Phuket Marine Police and rescue workers from the Kusoldahrm Foundation recovered the body of Eakkachai Thonnam, 33, a resident of Koh Kaew, from the lake near The Valley 2 residential estate on Route 4025. Police and rescue workers called to the scene were told by family members that Mr Eakkachai was last seen at about 4:20pm. 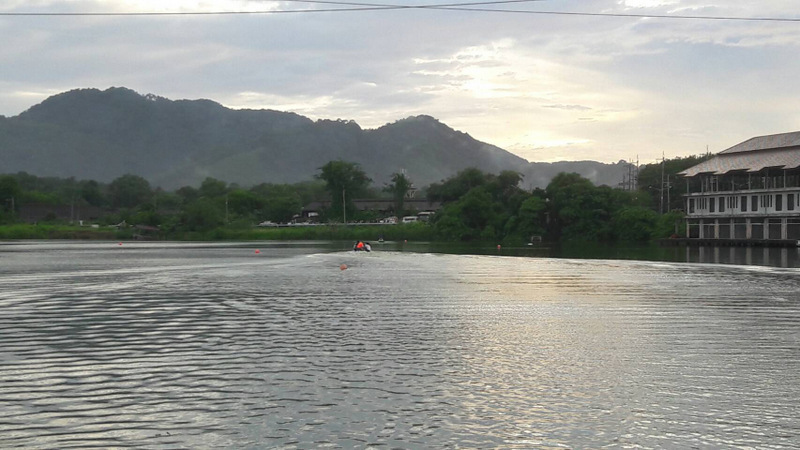 Mr Eakkachai worked at a Yamaha jet-ski service centre in Koh Kaew, and after working on a jet-ski he had agreed to take it for a test drive on the lake. Mr Eakkachai was known to be not a good swimmer and did not wear a life jacket during the test drive, police were told. 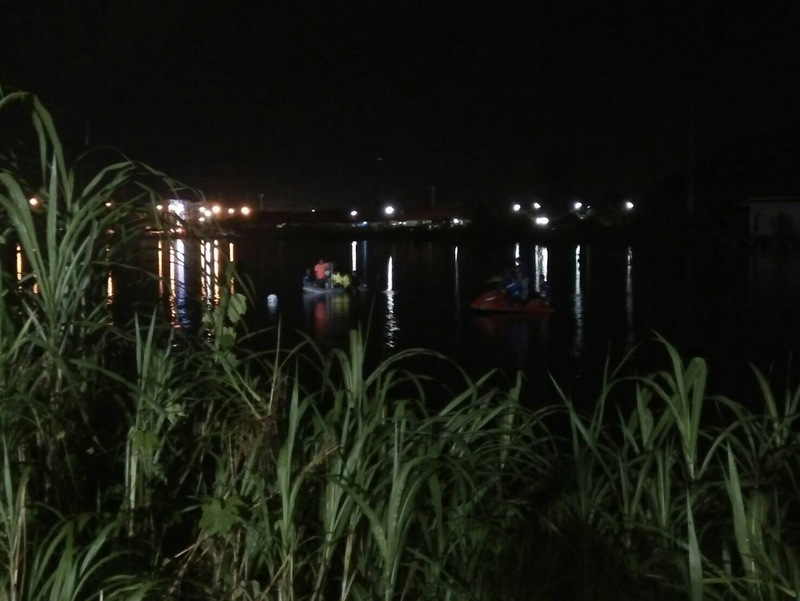 A friend at the scene told police that he saw Mr Eakkachai fall into the water on the far side of the lake and swam out to help him. However, by the time his friend got there he was unable to find Mr Eakkachai, prompting the call to emergency services for help. Mr Eakkachai’s body suffered no lesions, noted police. 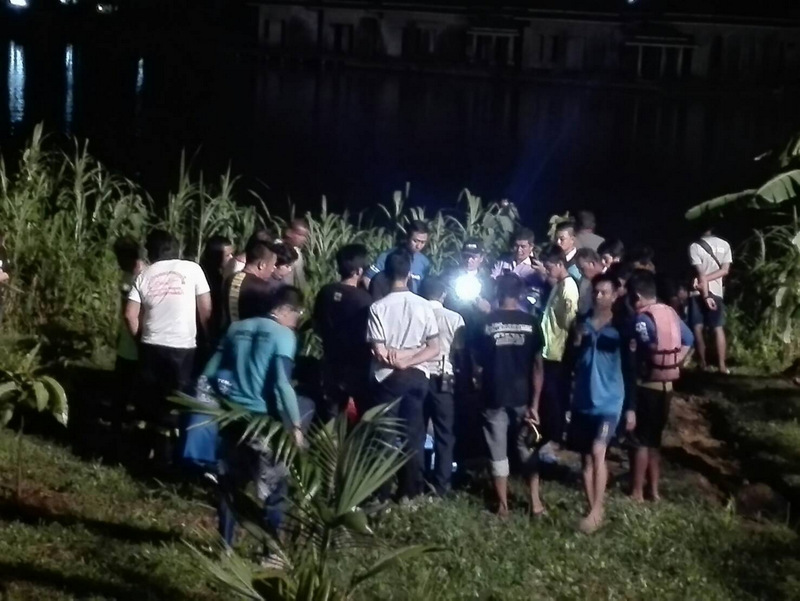 Regardless, his body was taken to Thalang Hospital for further medical examination to confirm the cause of death. Meanwhile, officers said they were continuing their investigation by questioning people who may know more about the circumstances involving Mr Eakkachai’s death. The tropical brain has no need to plan for a future with food abundant year round. Indeed the future may not even exist  to such an organ evolved in the region, hence the total disregard for consequence of action. As I read this, there was no surprise at all, and the Captain summed it up in a nutshell. No additional comment needed. I started writing but couldn't be bothered......! Known to be not a good swimmer, and not wearing life jacket, as all over the world people do if they feel to take safety precautions. That someone who can't swim would get on a jet-ski without a bouyancy vest at all never mind regularly, is a perfect demonstration of the utter contempt for common sense safety that plagues this country. I give you its' status as at least the second most dangerous country in the world in which to venture out onto the roads.